An assemblage of local artists unites on a new compilation benefitting FONE (Friends of Neighborhood Education). 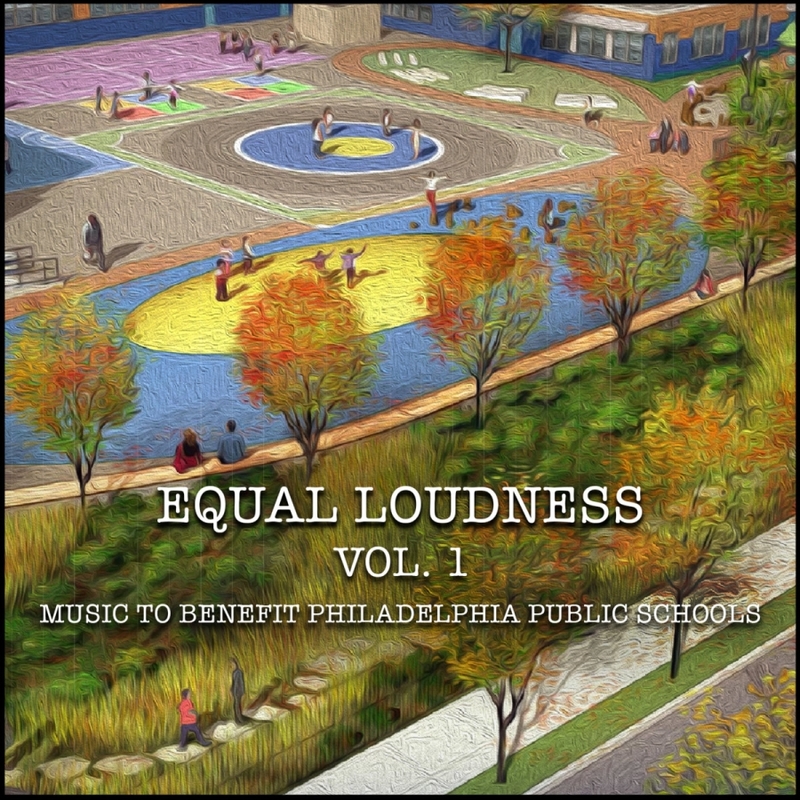 All the songs featured on Equal Loudness Vol​.​1 - Music to Benefit Philadelphia Public Schools were recorded at Miner Street Recordings, and released in collaboration with Weathervane Music. American Trappist, Cayetana, Square Peg Round Hole, Julia Rainer, and Bitter Bitter Weeks are among the cavalcade of contributors whom hope to raise awareness and funds for schools. This is an excellent example of musicianship paying it forward/back to the future by providing much-needed aid to education.